If you have an old, broken, or unused piano that you just aren't sure what to do with. 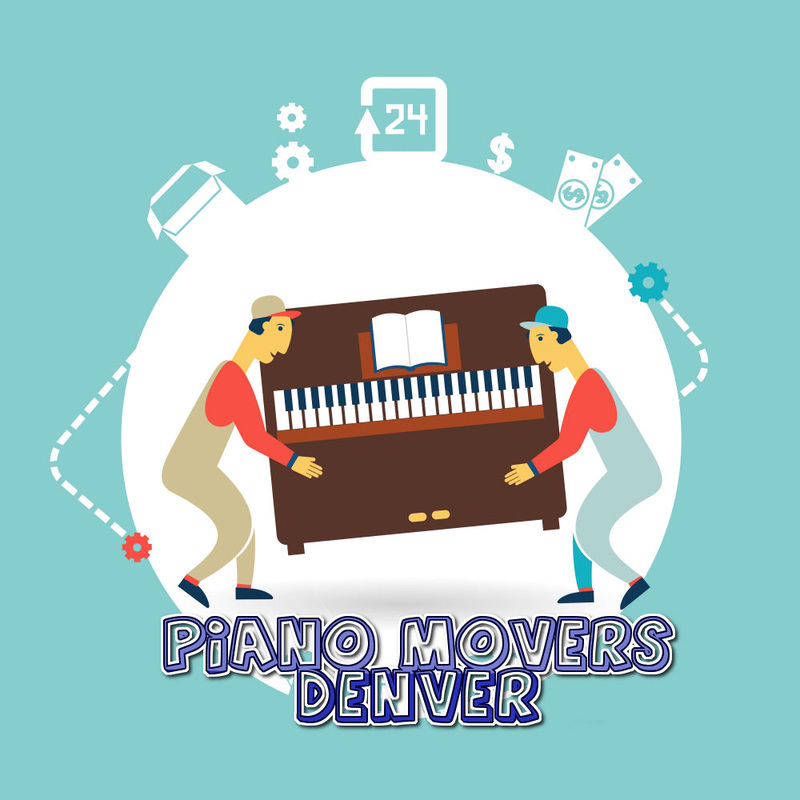 Let Piano Movers Denver come and help you properly dispose of it. We have companies that we work with that will take them in and either restore them, fix them, or recycle parts for other pianos to use. Don't stress about damaging your walls or any other pieces of your property, we have a damage free guarantee policy in effect. Don't risk injury to any of your friends or family that think they can move it. Having professionals take care of these task is more affordable than you think. Use a company that you can trust. We have been in business for over 20 years.